Riding the St. Maarten / St. Martin Beer Bike is fun! 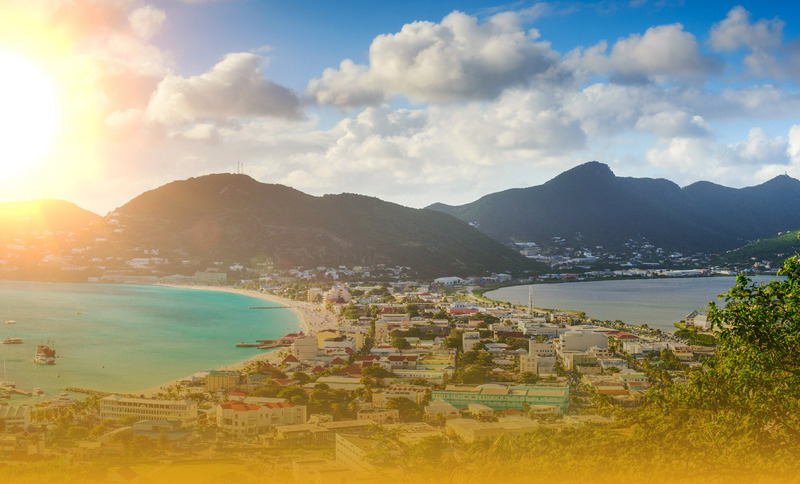 Looking for something fun and unique to do in St. Maarten / St. Martin? This is an experience like no other and it’s perfect for your next event. Book the best Beer Bike in the Caribbean today! Enjoy pedaling on a 14 person mobile bar while drinking ice cold Heineken. 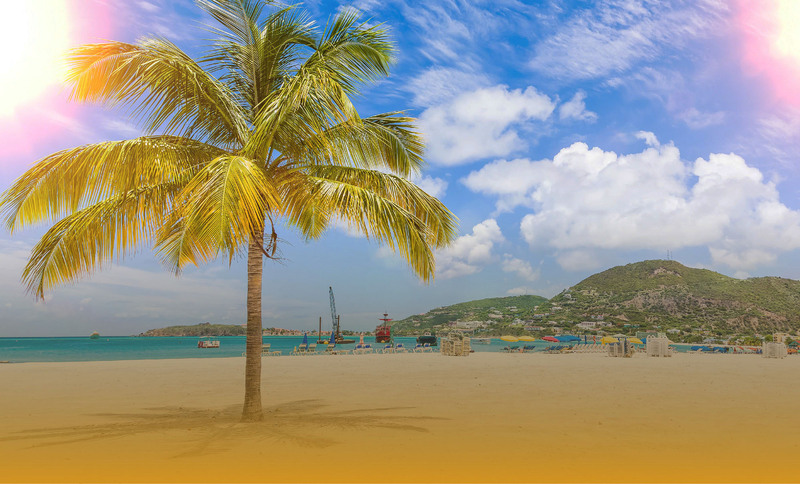 The Beer Bike tour last approximately 60 minutes and will take you along the renowned boardwalk of Great Bay Beach in Philipsburg. 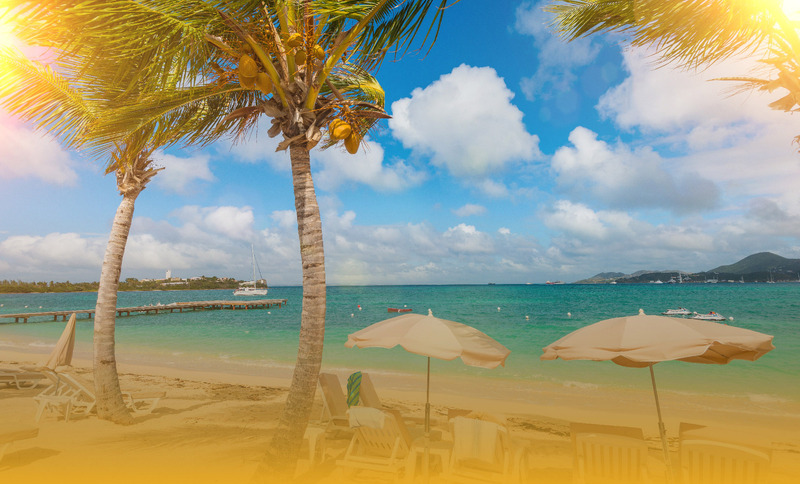 Great Bay Beach has beautiful white sand beaches, turquoise water, with a pleasant breeze for you to enjoy while cruising down the boardwalk. 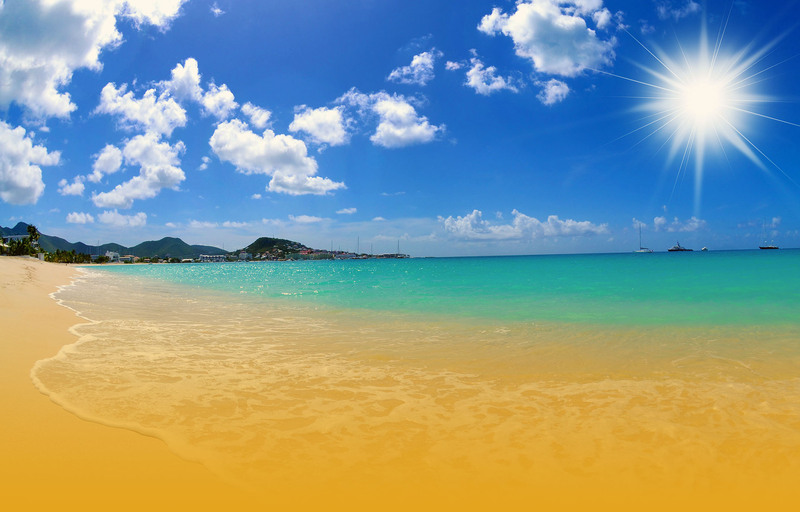 Riya Yahida – Spain BeerCycling Tour with Island Pedals was an unforgettable highlight of my trip to St Maarten. Thank you Island Pedals for the amazing experience and awesome pictures! Jurgen Reitschild – Sweden BeerCycling Tour with Island Pedals was an unforgettable highlight of my trip to St Maarten. Thank you Island Pedals for the amazing experience and awesome pictures! Steve Jorgan – Norway BeerCycling Tour with Island Pedals was an unforgettable highlight of my trip to St Maarten. Thank you Island Pedals for the amazing experience and awesome pictures!